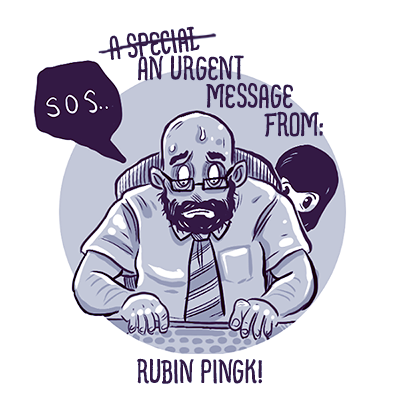 I received this special urgent message from Rubin Pingk last night. I am writing (quickly!) 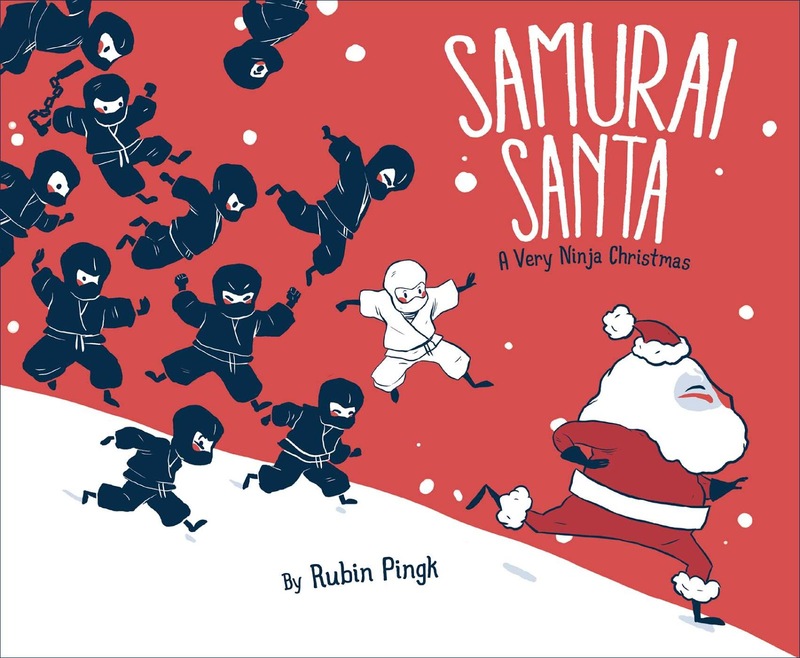 to inform you of a book trailer I made for my upcoming picture book, Samurai Santa: A Very Ninja Christmas. This may be the last thing anyone hears of me. The ninjas are on to me. I don't know how much time I have left. When I agreed to write this factual account of how a ninja sabotaged Christmas, I underestimated my local ninja clan. They have haunted me day and night. Even now, I suspect one is hiding in my office. Watching me. Waiting. 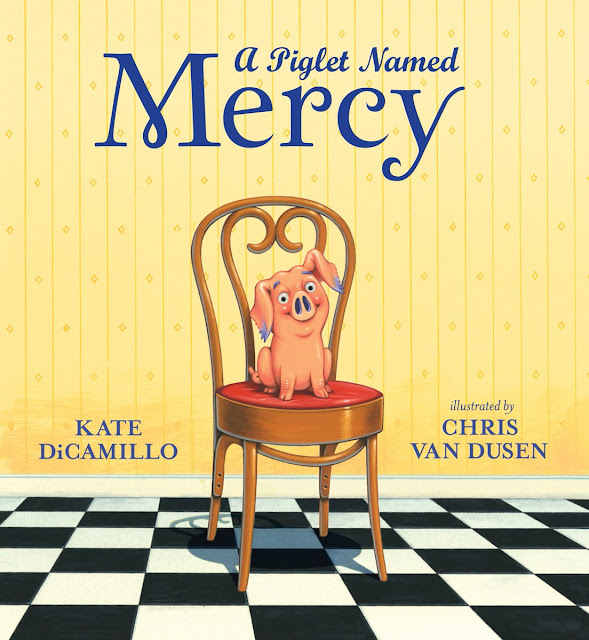 If you do not hear from me after my book releases on September 22nd, please know that everything I have recorded in this book is absolutely true. And yes, there is a Santa Claus. A young ninja wants a snowball fight for Christmas, and he just might get his holiday wish in this picture book with graphic novel–inspired illustrations that celebrate the spirit of giving, Samurai style. It’s snowing on Christmas Eve! Yukio loves snowball fights, but none of the other ninjas will play with him for fear of landing on Santa’s naughty list. Can Yukio chase Santa away from Ninja Village, or will a Samurai Santa thwart Yukio’s plan? An epic snowball fight later, one thing’s for sure: this is going to be Yukio’s best Christmas ever.